Fall is here and it's important to keep up with your running routine so here are some tips to help you. Since it's going to get darker a bit sooner each day, it's important to make sure you can still see in front of you and that you can still be seen by other people and cars while you run. 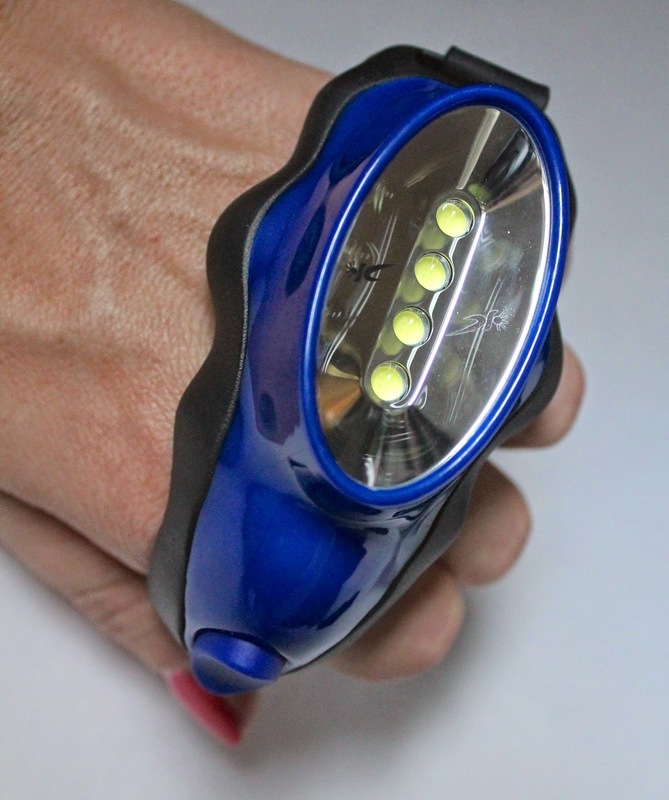 I highly recommend Knucklelights that you can wear right on your knuckles. With the click of a button you can turn them on or off. They are easy to hold and it makes it so much easier to see the road in front of you and avoid tripping or stumbling or sticks and other debris in the road. 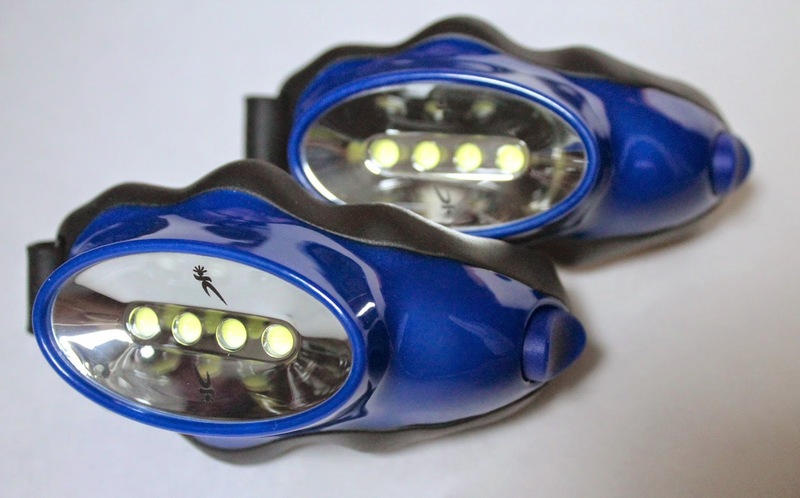 Now that I have Knucklelights, I feel better about my evening runs and I won't leave home without them. They aren't bulky at all in fact they are very lightweight! 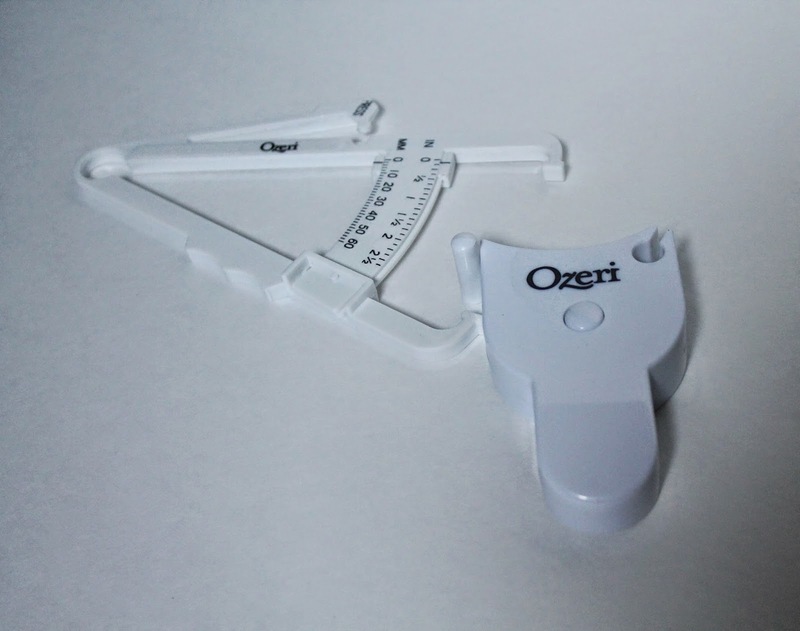 Since I'm not really in a bikini anymore to swim, I still like to track the progress of my tummy and I do that with the Ozeri Body Tape Measure and Body Fat Test Caliper Combo Pack. The tape measure is perfect for waist, thigh, arm, and more and the Body Fat Test Caliper is perfect for tracking weight management progress and my muscle grows! 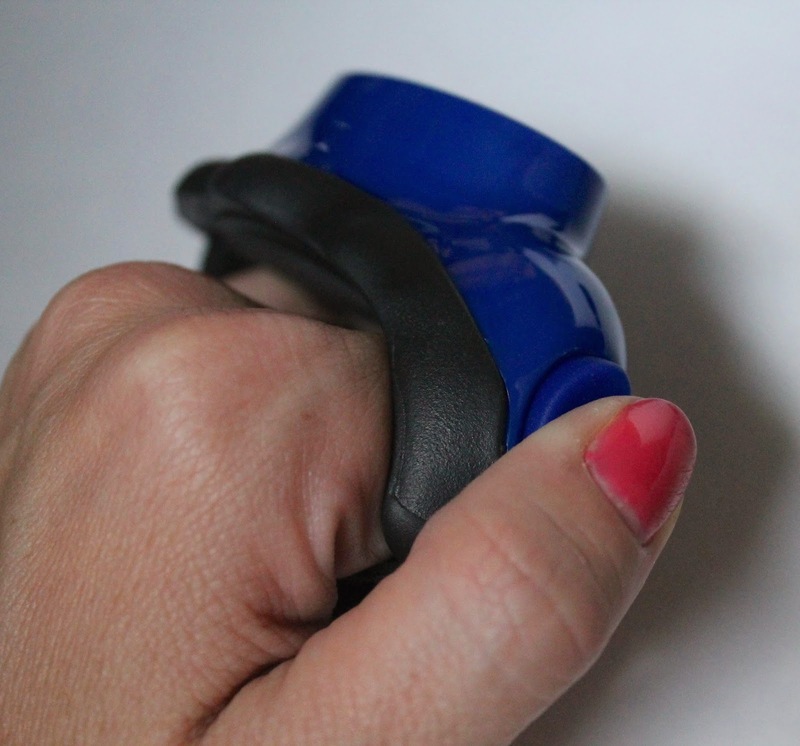 The Body Tape has an awesome push-button lock and retraction and the Caliper is so easy to use! It even has a body fat chart for men and women to help you understand your specific body fat levels. There are going to be more kids playing outside right after school so make sure you are always aware of your surroundings. This means look out for balls, scooters, bikes, college students in cars, and school buses. Don't ever cross the street or pass a parked car without making sure you have some space and there aren't any vehicles coming. Just because you won't be sweating as much since the summer heat is slowly disappearing, doesn't mean you should cut back on your water intake. Keep drinking water before and after your workouts. Fall isn't just about a new wardrobe for work, it's about keeping your workout apparel updated for the new weather patterns as well. Many runners like to wear capris around this time of year rather than shorts, just because it gets cooler in the evenings.